Hundreds of thousands of people have taken to the streets across France in response to three days of mayhem, as terrorist attacks rocked its capital resulting in the deaths of some 20 people – 17 victims, and three gunmen. 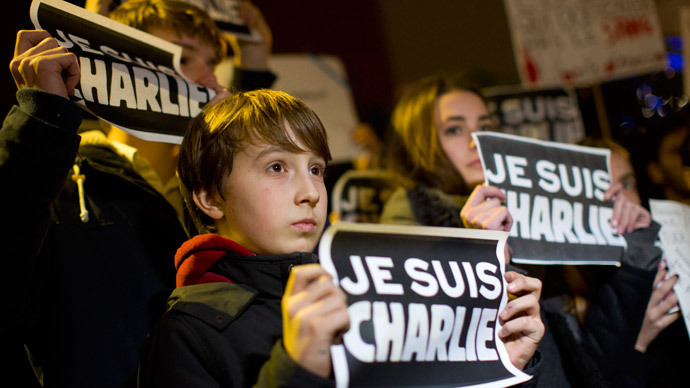 In total, 700,000 marched across France, Interior Minister, Bernard Cazeneuve, told reporters. Some 30,000 turned up in Pau, southwest France, while a further 20,000 took to the streets in Orleans to pay their respects to the dead. Up to 20,000 also marched across the northwestern town of Saint-Nazaire. More rallies were held in Nice and Caen. 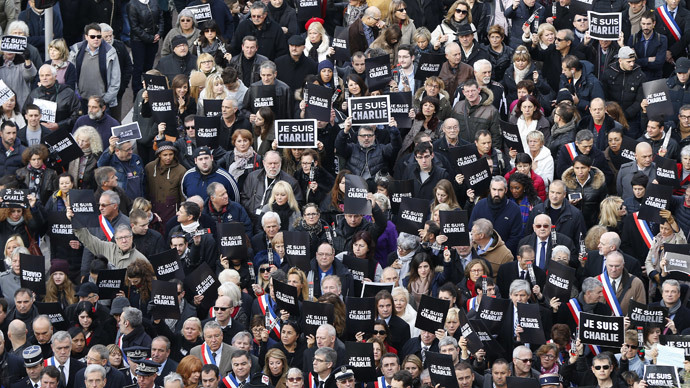 Many were holding banners reading "Je suis Charlie" ("I am Charlie") as a sign of solidarity with the victims of the deadly assault on the satirical weekly Charlie Hebdo that opened three days of horror. Members of the public are amassing for rallies the day before an enormous march of unity is scheduled to take place in Paris on Sunday. Numerous European leaders have decided to join the rally on Sunday, among them UK Prime Minister David Cameron, German Chancellor Angela Merkel, Italian Prime Minister Matteo Renzi, Spanish Prime Minister Mariano Rajoy, European Commission head Jean-Claude Juncker and European President Donald Tusk, as well as Russian Foreign minister Sergey Lavrov. 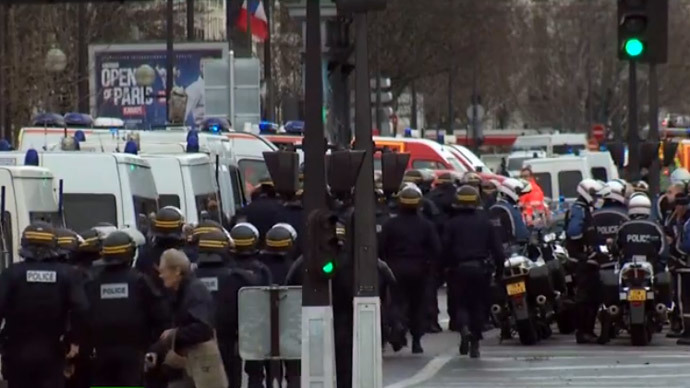 Hollande has told France that the danger is not yet over. Almost 500 extra soldiers will be deployed in and outside Paris, the Interior Ministry said on Saturday. 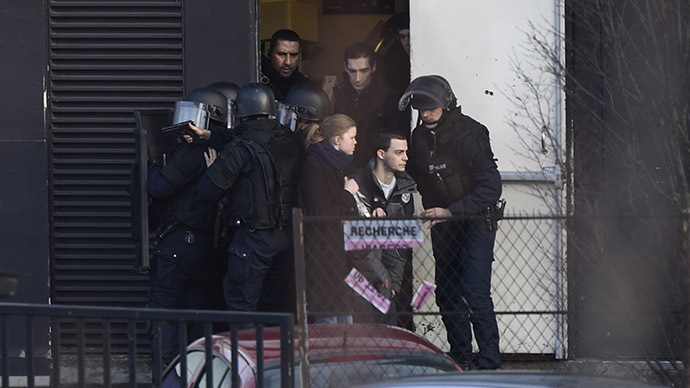 Brothers Said and Cherif Kouachi were initially responsible for a bloody massacre at the offices of French satirical magazine Charlie Hebdo on Wednesday, during which 12 people died, including two policemen. Friday’s events played out at two separate locations: in Dammartin-en-Goele, northeast of Paris, where Wednesday’s shooting suspects, Cherif and Said Kouachi, were found, and in the capital’s Porte de Vincennes neighborhood, where a Kouachi-linked gunman named Amedy Coulibaly took hostages at a kosher grocery store. The Kouachi brothers said they wanted to “die as martyrs” during negotiations, reported local media. Cherif Kouachi told French television channel BFMTV that the attack had been carried out on behalf of Al-Qaeda in Yemen, while Coulibaly talked of Islamic State links. 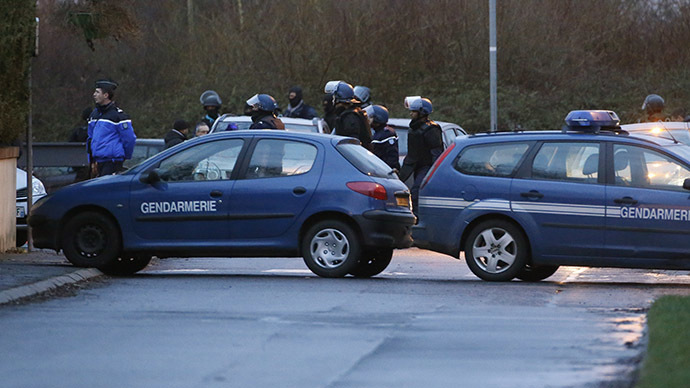 French special forces used stun grenades and assault rifles to storm the two locations. The National Gendarmerie Intervention Group (GIGN), a special operations unit of the French Armed Forces, led the assaults. 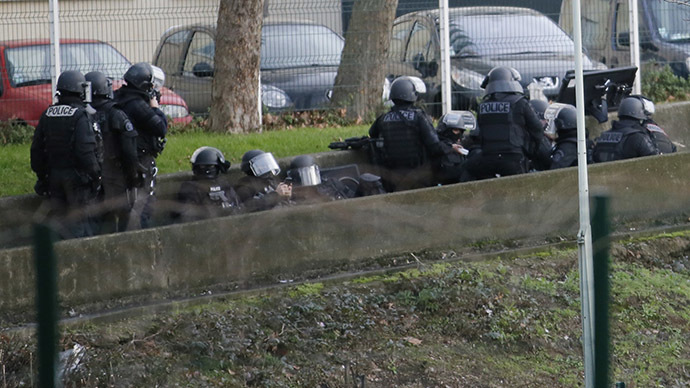 An additional wave of panic gripped France when an unnamed gunman took two women hostage at a jewelry store in the southern city of Montpellier without making any demands. The man’s motives were still unclear after he surrendered to police following nearly nine hours of negotiations and let the hostages go unharmed. Local authorities denied the incident had any connection to this week’s terror attacks.